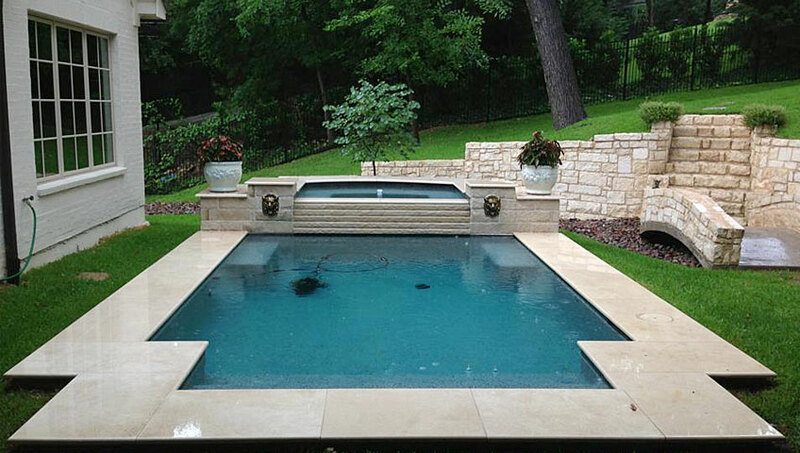 A-Fast Tile, Stone & Coping specialty is providing our residential and commercial customers with full service tile, coping and interior pool finishing as well as customized decorative stone and masonry services. 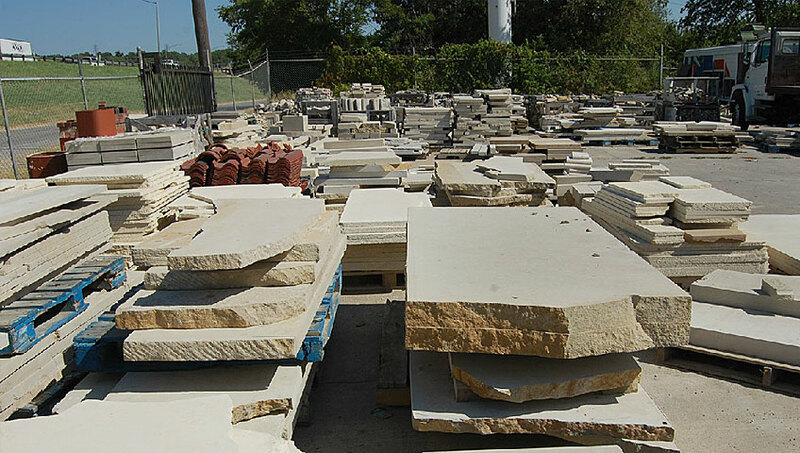 Our sister company, Stone Masonry Supply provides an ample supply of decorative stone options to choose from and our dedicated installers and professionals take great pride in delivering exceptional quality to recreational backyard living spaces including, pools, coping, outdoor kitchens, exterior walk ways, elaborate stone work, fire pits, custom architectural elements and more. 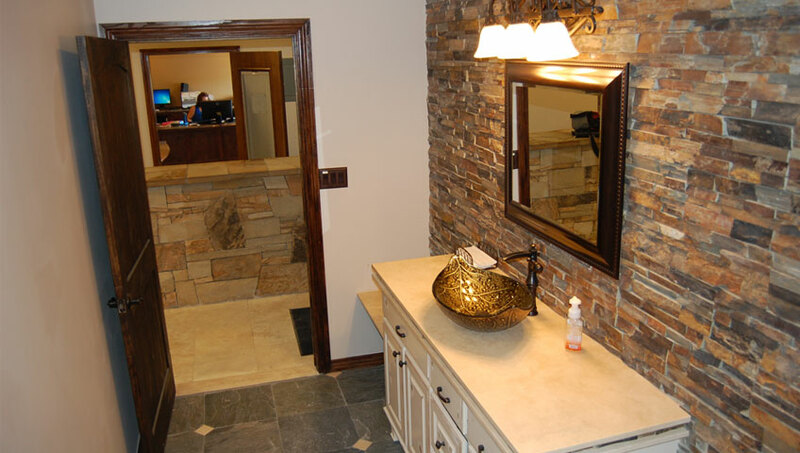 In addition, A-Fast Tile, Stone & Coping provides both residential and commercial interior remodeling including bathrooms, kitchen countertops and patio stone work and interior granite and decorate stone work to bring new life to your interior living spaces as well. 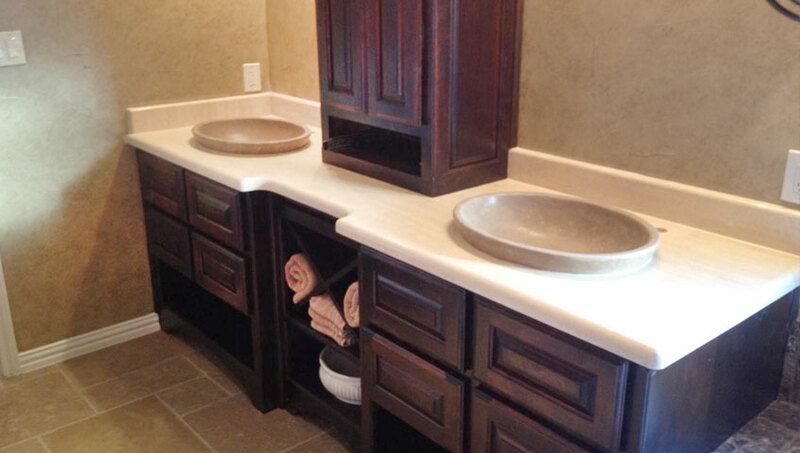 How about giving your outdoor space a new pergola, cabana or unique stone grill? 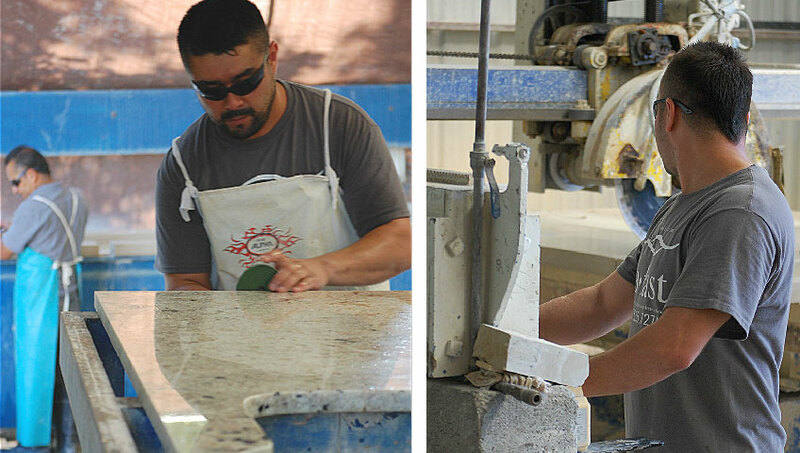 From start to finish, A-Fast Tile, Stone & Coping is your outdoor living specialist.